An interesting concept for a site, a splash screen where you must enter a password to enter the rest of the blog. 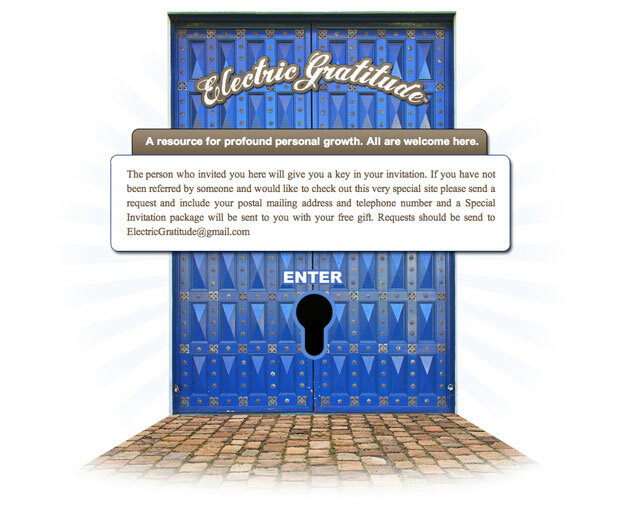 It is an invitation-only website and the invited person would receive the password in their invitation. On the inside it has a clean and airy design that uses lots of white space to separate elements on the page. Like in most themes I design, this one has a custom homepage that has various content sections that are dynamically populated by the posts and pages in the blog. I also created a few custom graphics and custom pages for this website.